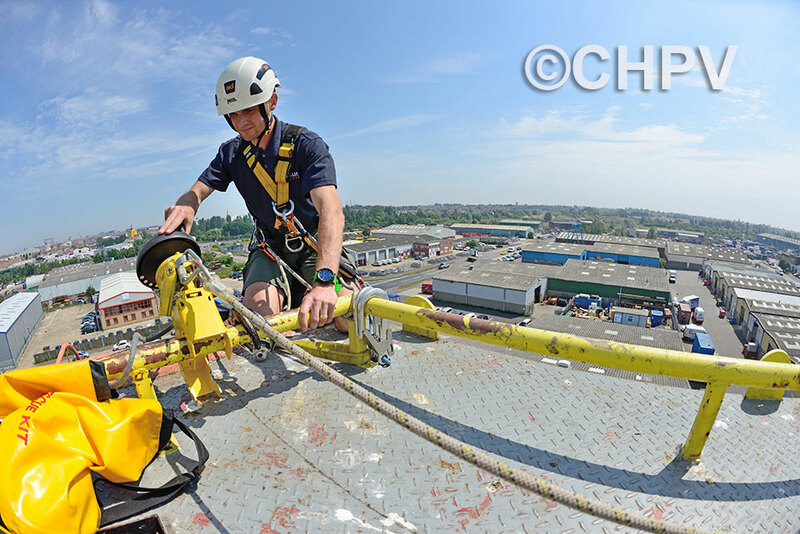 Wherever there is a risk of injury resulting from a fall, workers have to undergo regular, specialist training in safe working procedures. 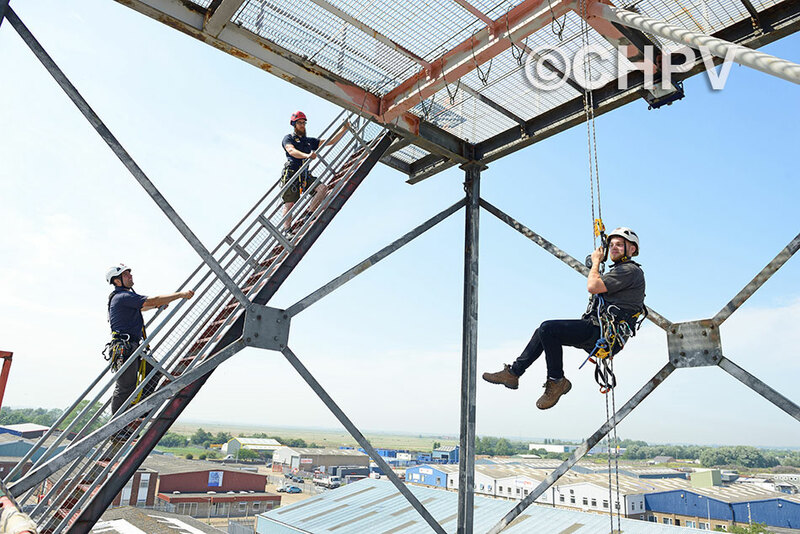 Training (such as that provided by the 3sun Group in Great Yarmouth) covers legislative requirements, the proper assessment of risk, and the use of appropriate equipment. 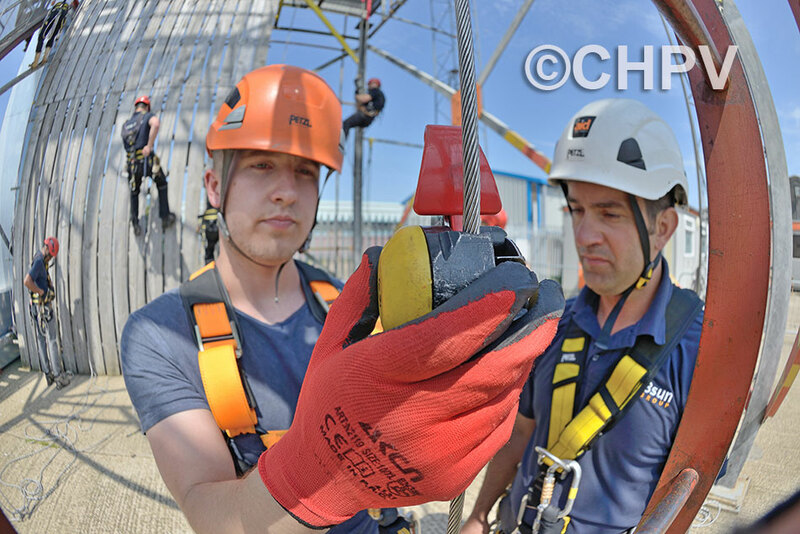 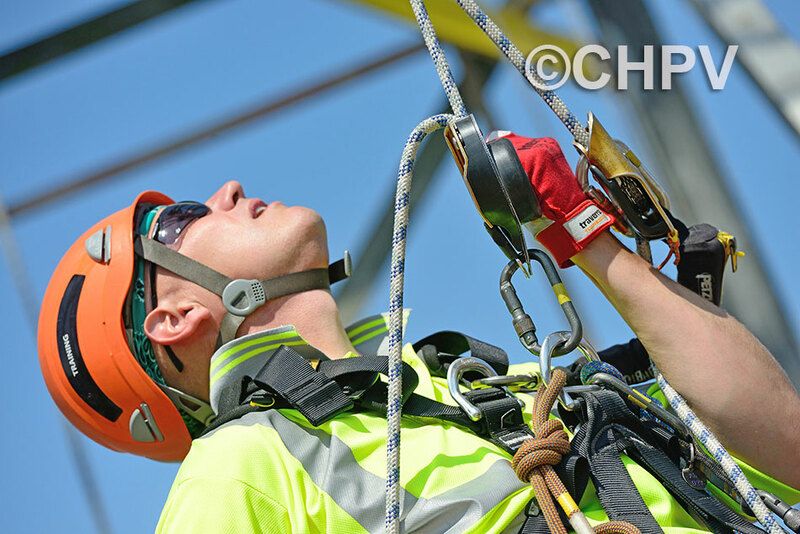 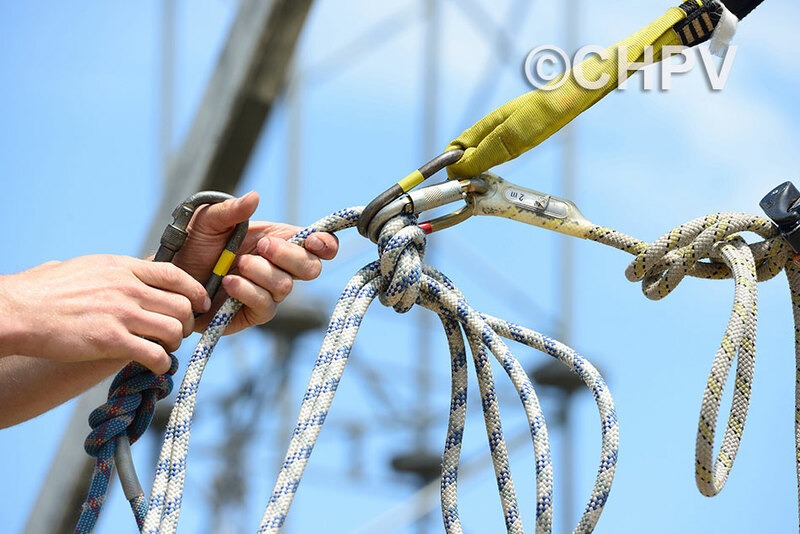 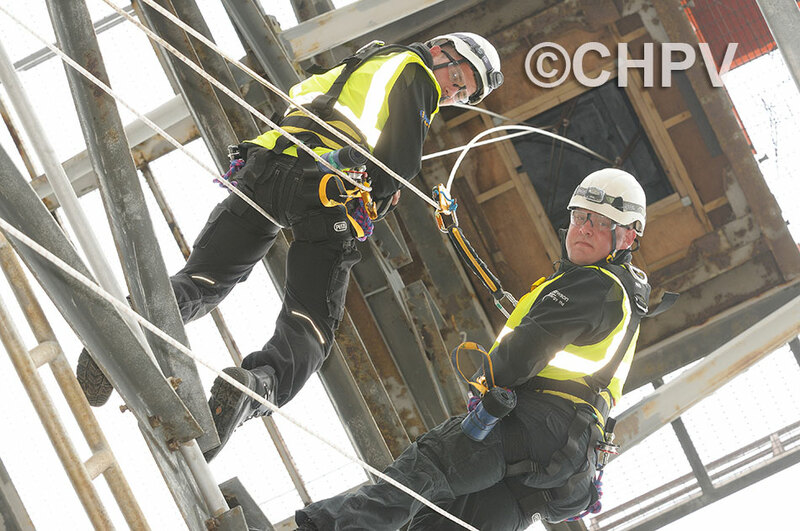 Obviously this training places considerable emphasis on practical elements, such as the safe use of fall protection and arrest devices (inertia reel, Cabloc, etc. 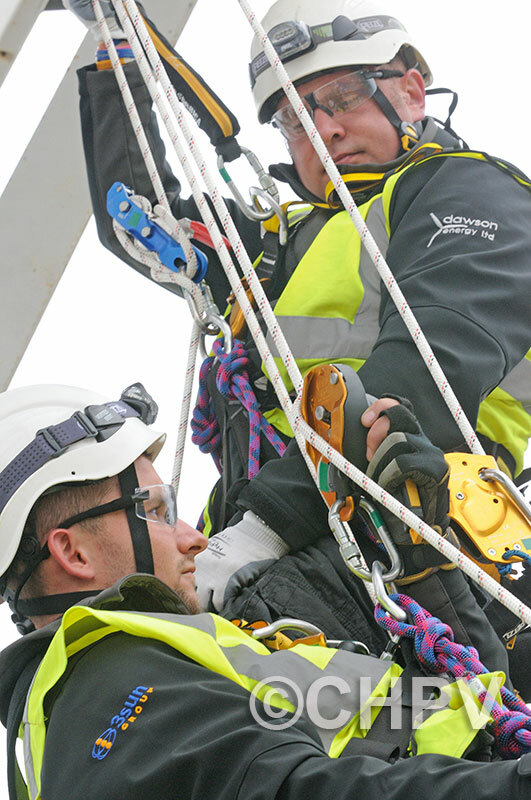 ), and work restraint and positioning techniques. 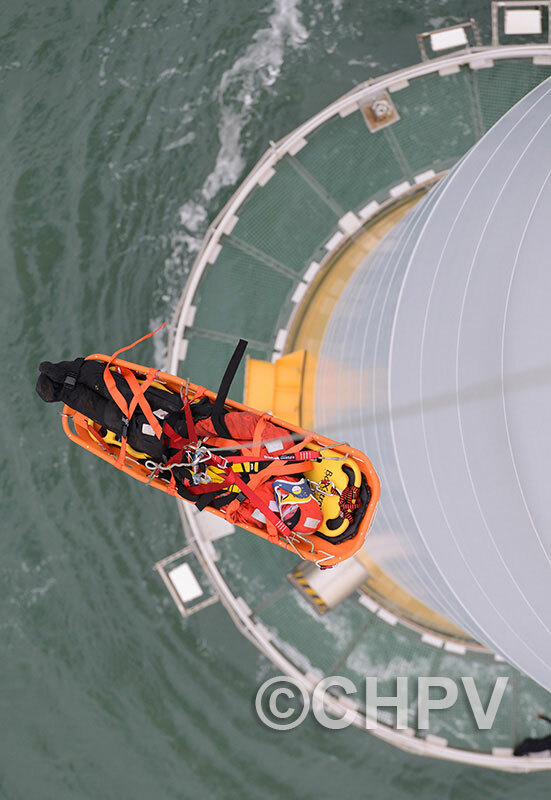 Workers must also be competent in emergency rescue procedures, including escaping from a tower and aiding an injured colleague. 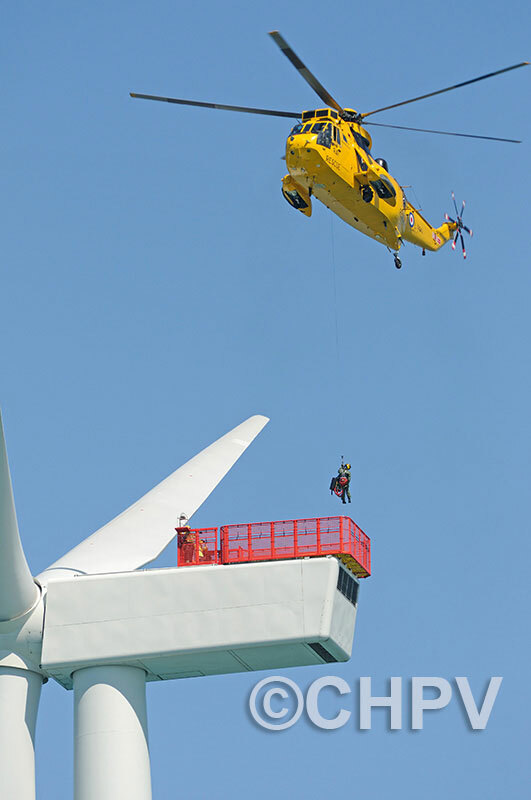 All this is conducted onshore on special training towers. 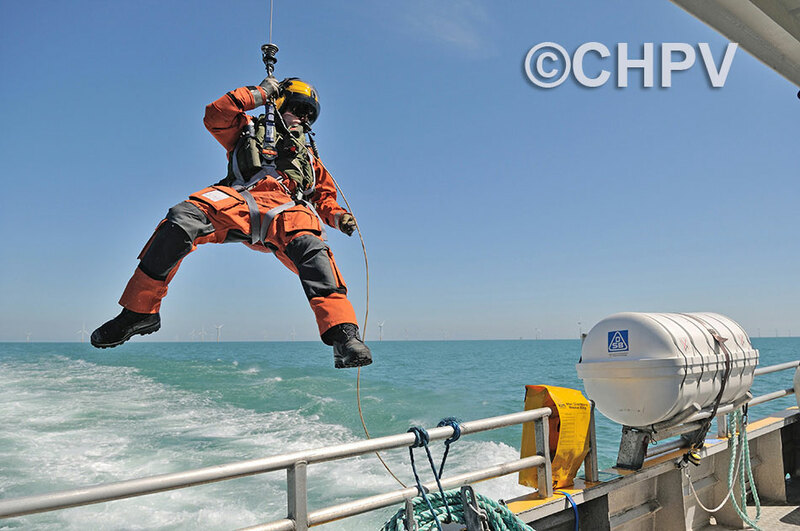 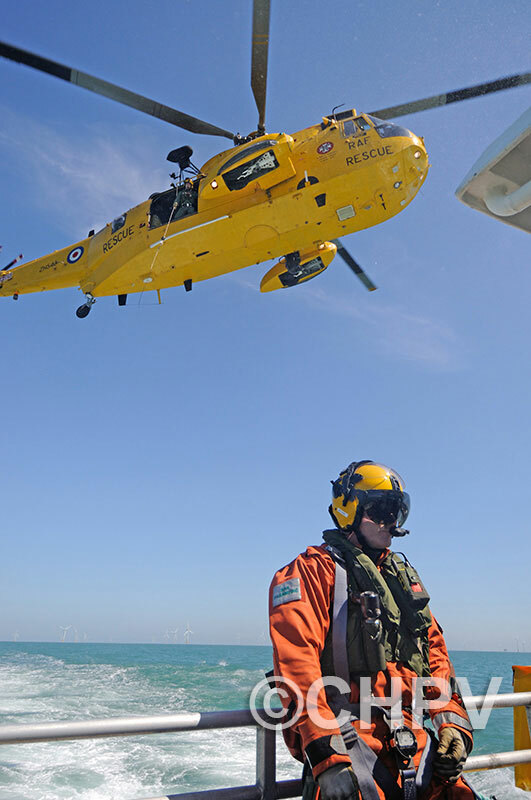 Offshore, operators conduct regular exercises with emergency services (including rescue helicopters) to ensure their procedures are up to scratch. 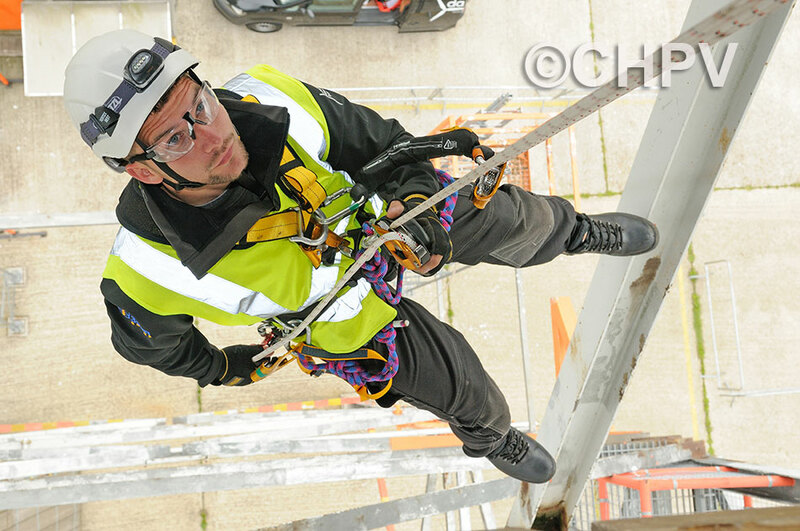 CHPV cameramen not only film many of these exercises, but also have to undergo regular training themselves!